Muhammad Ali, the civil rights champion, the silver-tongued boxer and ‘The Greatest’ athlete of all time died at a Phoenix-area hospital after a failed treatment for respiratory complications. 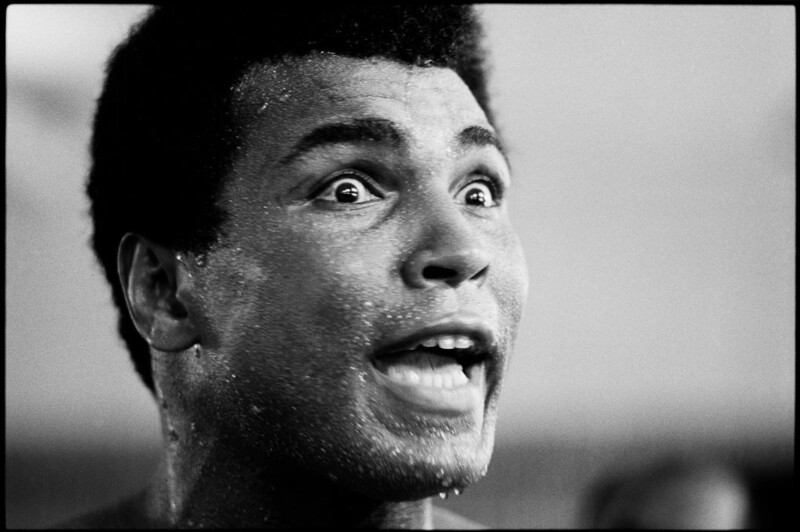 Though gone physically, Muhammad Ali shall through his achievements and inspirational quotes be remembered for ever. All stories and broadcast have been hitting on how special and wonderful a person he was. Now, it’s pretty obvious to us even to those who never appreciated him when he was alive, that we lost a legend. The man who views the world at 50 the same way as he did at 20 has wasted 30 years of his life. Ability may get you to the top, but it takes character to keep you there. Champions aren’t made in the gyms. Champions are made from something they have deep inside them: a desire, a dream, a vision. I’ve wrestled with alligators, I’ve tussled with a whale. I done handcuffed lightning And throw thunder in jail. You know I’m bad. just last week, I murdered a rock, Injured a stone, Hospitalized a brick. I’m so mean, I make medicine sick. The service you do for others is the rent you pay for your room here on Earth. The Fight is won or lost far away from the witnesses – behind the lines, in the gym, and out there on the road, long before i dance under those lights. Great quotes — saved them all — thanks! !